Property Description: Imperia Aashiyara affordable Sector 37c Gurgaon (Gurugram) is one of most popular and well appreciated affordable housing project by Imperia Infrastructure. Aesthetically and efficiently planned, Imperia Aashiyara sector 37c are spacious and contemporary. 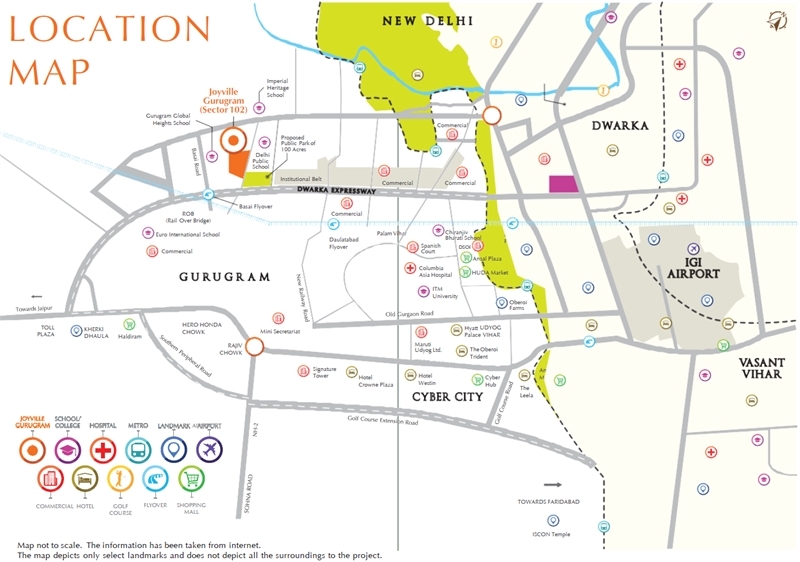 Aashiyara Afforable sector 37c gurgaon has excellent location and superior connectivity. Imperia affordable housing sector 37c gurgaon is in close proximity to NH-8 and 150 meter wide Dwarka Expressway which is slated to be the country’s widest expressway. Imperia Aashiyara superior location ensures excellent connectivity and access to Airport, Dwarka and all the focal points of the National capital Region. Imperia affordable gurgaon offers a great value proposition both in terms of a residence and investment. 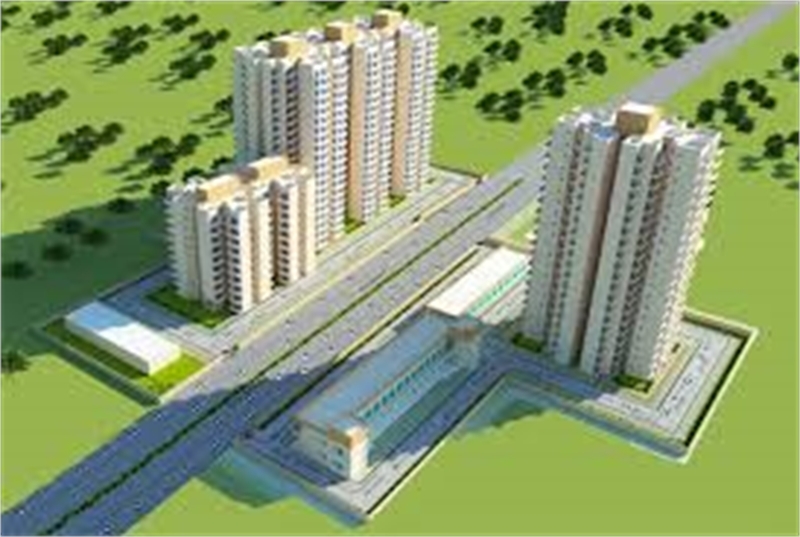 Imperia Aashiyara homes Sector 37c gurgaon will offer 2bhk and 3 bhk affordable apartments. Being Developed under Haryana Affordable housing policy 2013 the allotments of flats in Imperia Aashiyara affordable sector 37c gurgaon will be done by draw by official of TCP Haryana. Draw Results and Draw Date of Imperia Aashiyara affordable sector 37c Gurgaon will be announced by DTCP Haryana.